Welcome to the NaxosDirect Online Shop. We offer you the best of today's classical labels, on both CD and DVD, delivered directly to your doorstep within 48 hours. The site provides classical music lovers with an unparalleled variety of classical music, sourced from a wide range of independent labels. NaxosDirect.co.uk also offers a selection of classic jazz, blues, folk as well as spoken word recordings. 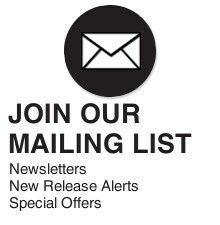 We run regular promotions so please check the site regularly to catch up on the latest special offers. With thousands of titles at your fingertips, and many more being added all the time, NaxosDirect.co.uk is a classical connoisseur’s dream. 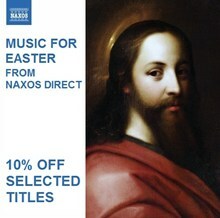 NaxosDirect.co.uk is a division of Select Music and Video Distribution Ltd., the UK's leading independent distributor of classical music and a subsidiary of Naxos Global Distribution Ltd.